Published May 16, 2018 at 1000 × 751 in Vajra Dance Courses at Dondrubling, Berkeley. 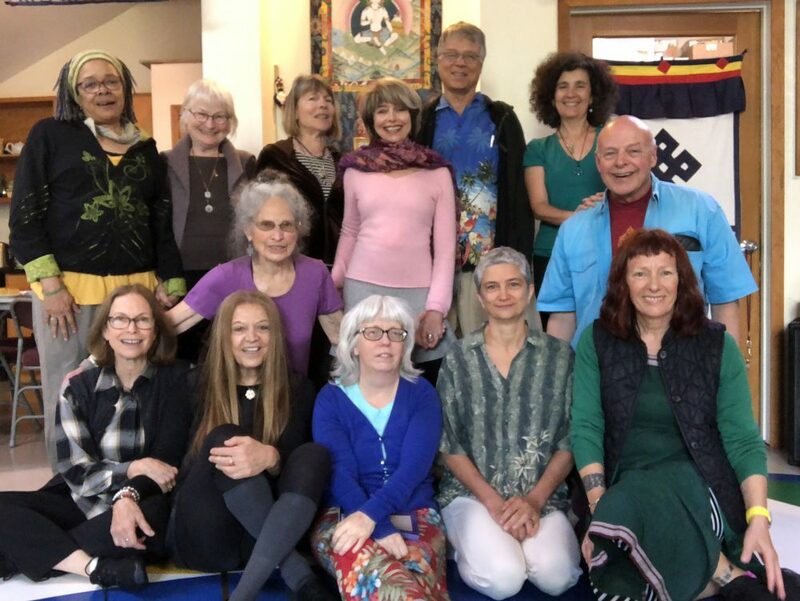 From April 27-30, 2018 there was a Deepening Course in Vajra Dance of the Song of the Vajra with Bodhi Krause. From May 5 -7, 2018 there was a course Vajra Dance of the Three Vajras with Bodhi no photo available.